MYAGDI, Nov 4: At the age of 77, Udikala Chhatyal of Gurja village in Myagdi district is hopeful of getting old-age allowance after acquiring her citizenship certificate in her twilight years. Chhatyal, who was deprived of the allowance for years, expressed her happiness for receiving the citizenship at her own village, which lies 47 kilometers away from the district headquarters Beni. “Maybe, we will get the allowances now,” Udikala said. 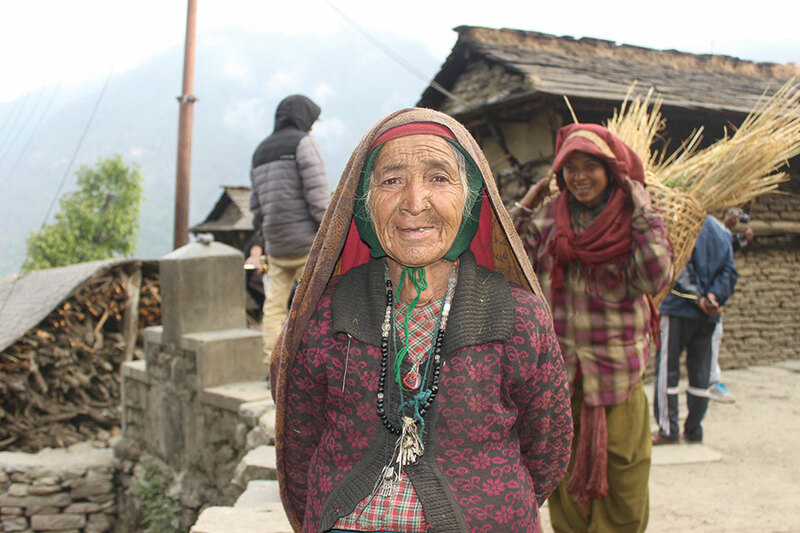 She is among ten elderly persons of the village who received the citizenship at their doorsteps on the initiative of Dhaulagiri Rural Municipality on Friday. The rural municipality with the technical support from the District Administration Office (DAO) had organized a mobile camp to distribute the citizenship certificates to the elderly persons who were deprived of social security and allowances in lack of documents. The camp also distributed citizenship certificates to Jhak Prasad Chhatyal, 77; Barsiya Satiya BK, 73; Thaman Chhatyal, 72; and Khagi Chhatyal the same day. Ward Chairperson Jhak Bahadur Chhatyal said that many problems arose in the past due to the lack of citizenship certificates. “Now we will initiate the process to provide allowance to the elderly persons,” he said. The elderly people of Gurja were without citizenship certificates due to the remoteness of the village and the financial burden they would have to bear to reach to the district headquarters to get the certificates. They were surprised to receive the citizenship at their doorsteps. “Some elderly people finally got the land ownership certificate for the land they owned for several years,” said Som Prasad Chhatyal, a youth of the same village. 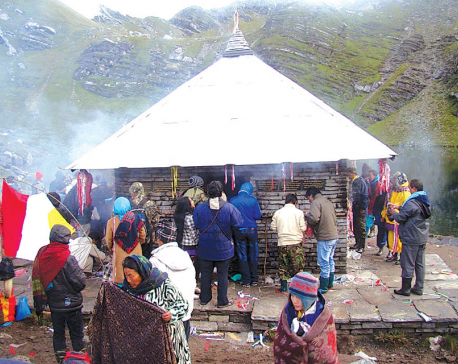 According to Chief District Officer (CDO) of Myagdi Liladhar Adhikari, the camp will be extended till Sunday as there are still many people who need various services. Altogether, seventy-eight citizenship certificates were issued by the camp while 150 persons got health checkup. 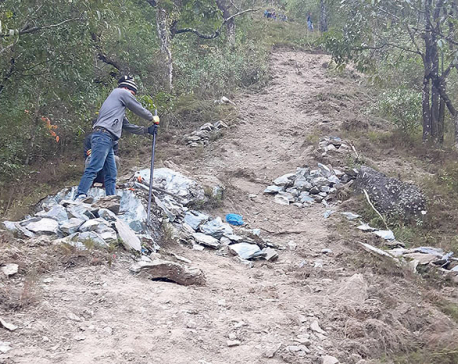 The mobile camp also identified the land needed to construct a helipad for Indrabaks Company of Nepal Army while 10 people were provided identity cards for disability. A similar camp is to be conducted in Bheri Rural Municipality next week. The local governments want to initiate such mobile camps in all the areas in the district except for Beni Municipality.